Welcome to St. Anthony's community of faith! 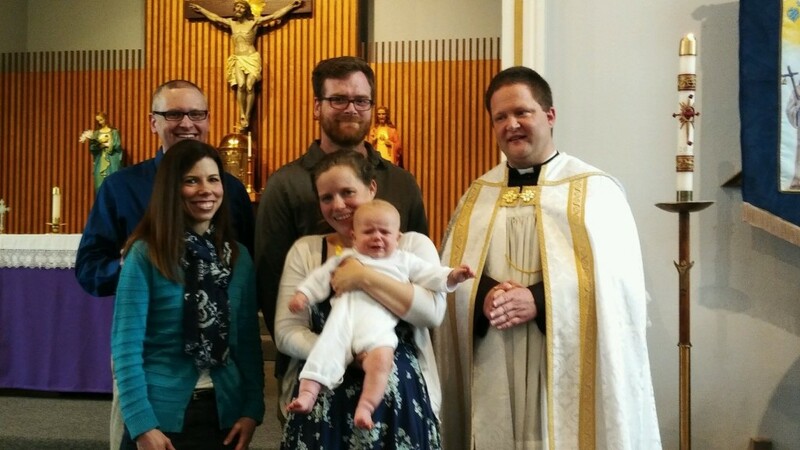 If you are an adult, and would like to be received into the Catholic faith through the waters of Baptism, contact Fr. Clift at (859)431-1773 and visit the R.C.I.A. page. 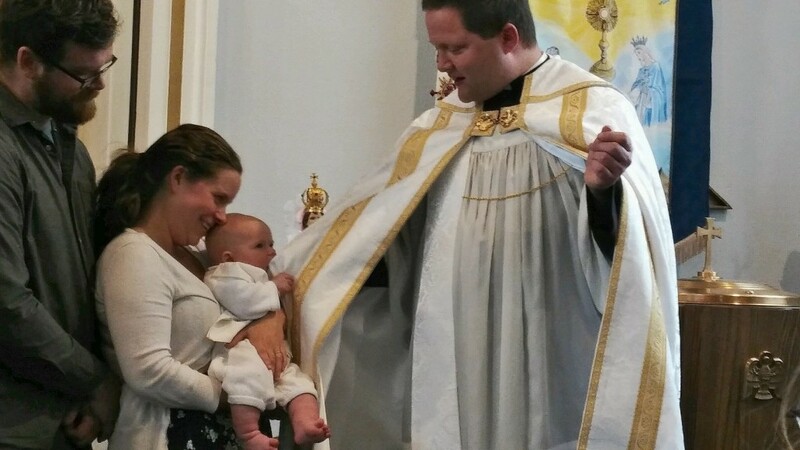 If you would like your infant or child baptized, please contact Fr. Clift at (859)431-1773 to schedule a mutually convenient time for this joyous occasion! 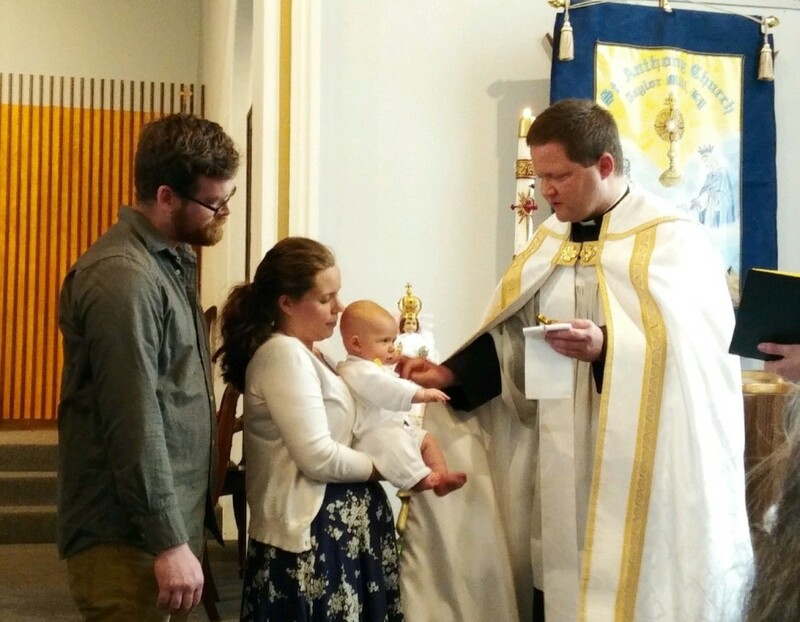 If you need a copy of a baptismal certificate please contact the Church Secretary at (859)431-1773.